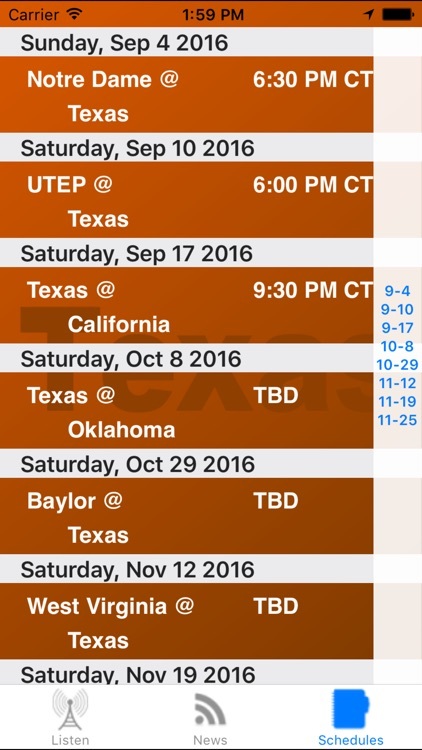 Do you love Texas Football? 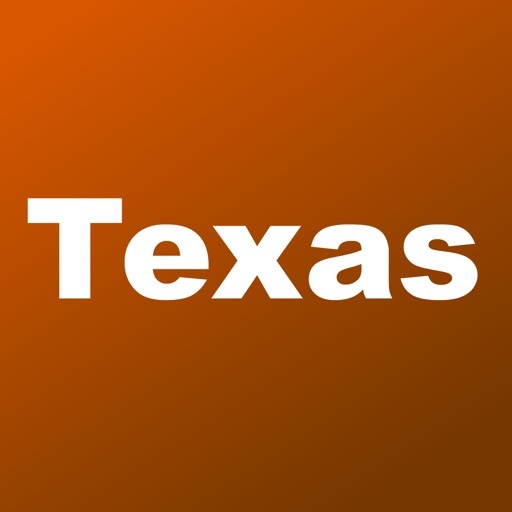 Stay up to date on everything Texas! - Listen in the background! 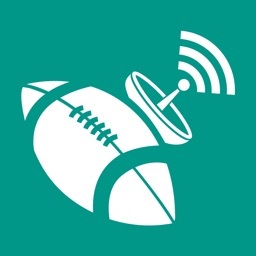 - Listen to Texas games live! 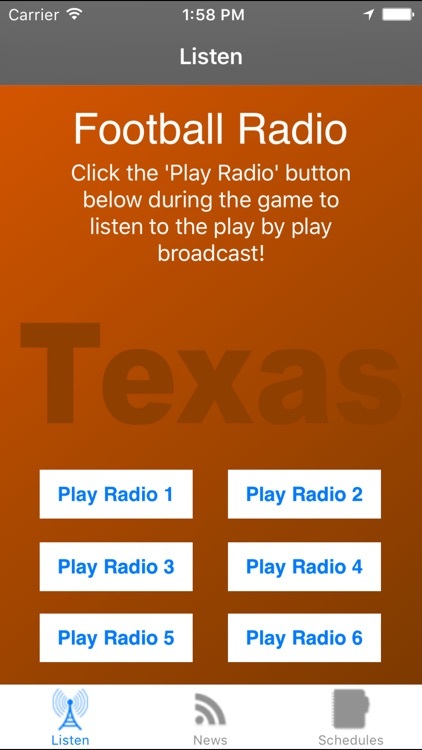 This is the ultimate Texas app you will find anywhere! 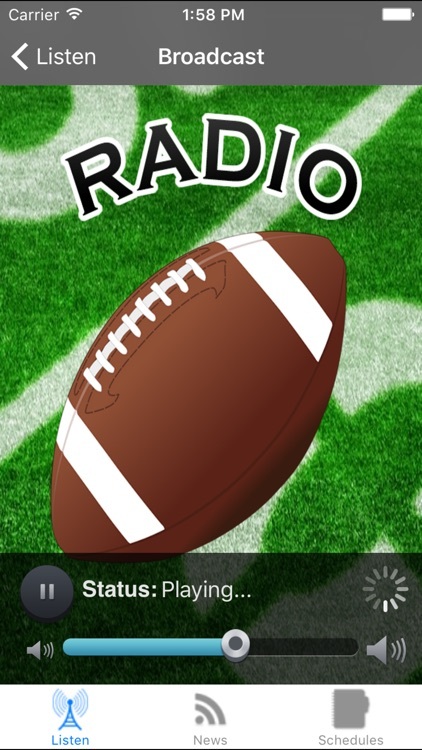 Disclaimer: The use of any team names, trademarks or photos have been used for description purposes only and does not endorse any affiliation with any sporting team. All rights remain with their current owners. 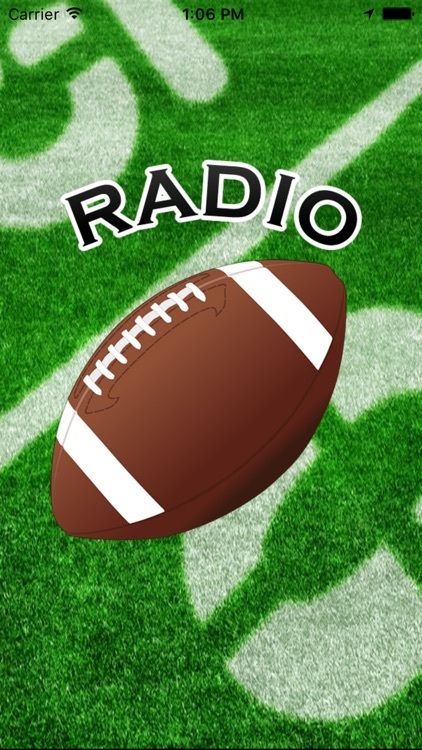 Stations have restrictions on certain broadcasts any may not carry every game.